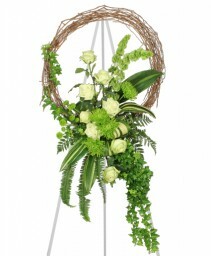 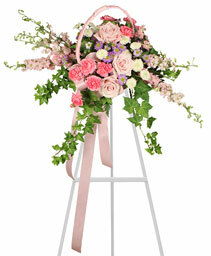 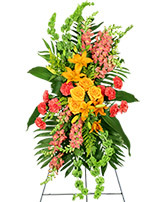 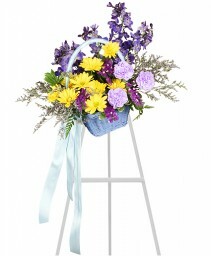 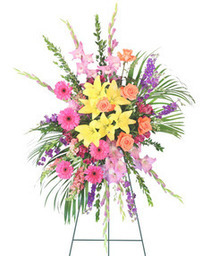 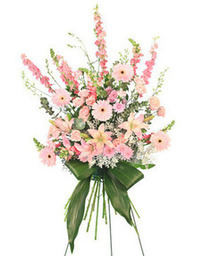 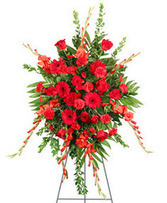 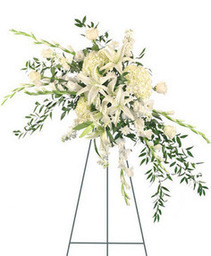 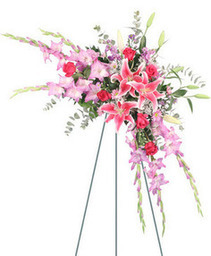 Pay your last respects to a Adeparted friend or loved one's family with a uplifting floral standing spray. The natural beauty of each flower offers comfort to all in attendance. 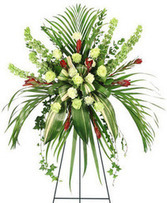 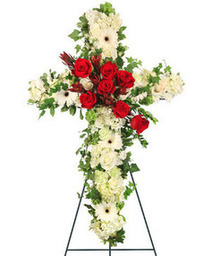 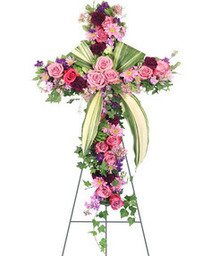 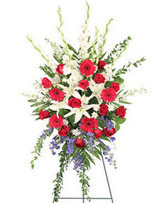 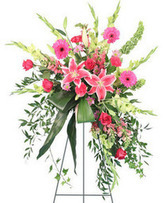 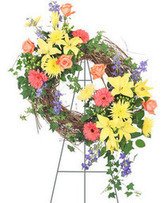 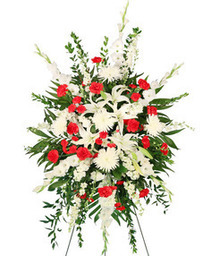 Let West County Florist help you choose the right standing funeral spray for your final tribute. If you would like something more personalized, give us a call or stop by our location in Ellisville.